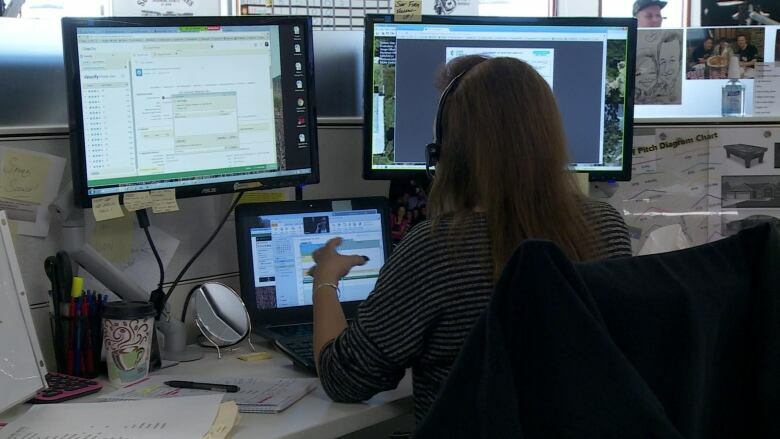 Service Canada's call centre agents answer only about half the telephone calls made by people with questions about Employment Insurance (EI), a CBC News investigation shows. The rest of the calls are lost because the system is overloaded, or because callers hang up after being put on hold. That lacklustre performance — during the relatively slow post-2016 period, when EI claims were falling sharply across Canada — is weaker even than the results Service Canada says it has achieved.